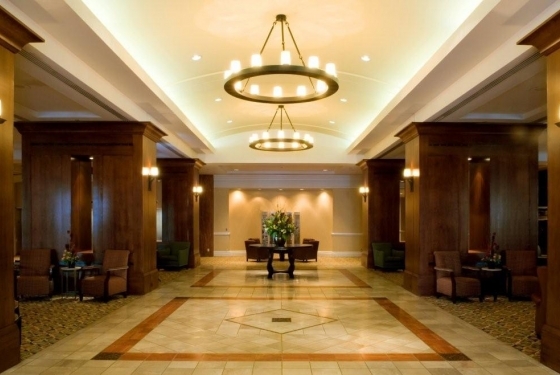 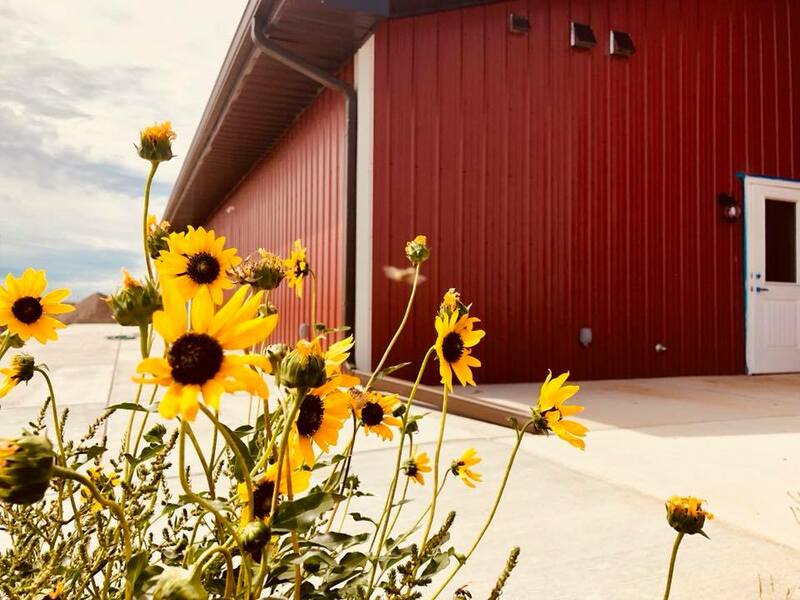 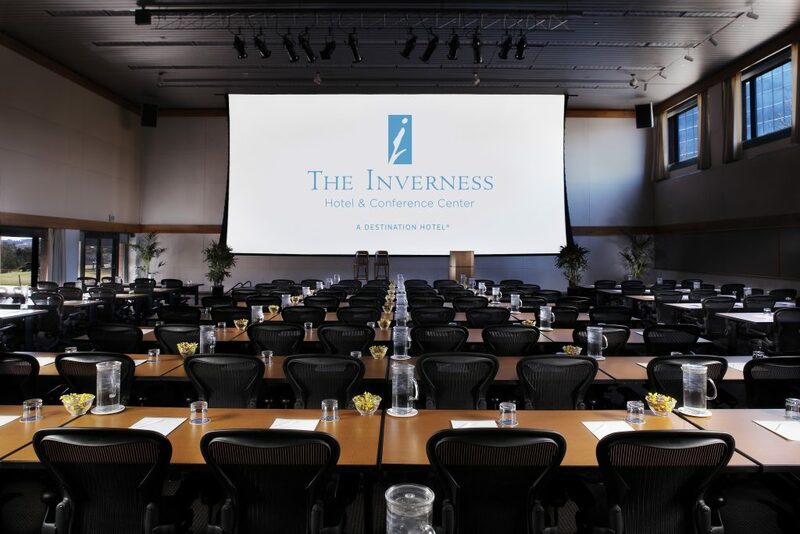 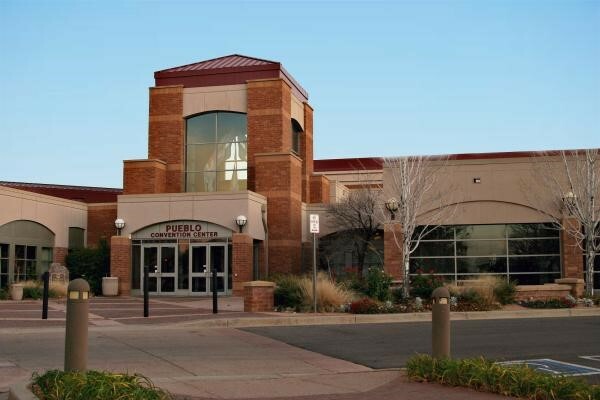 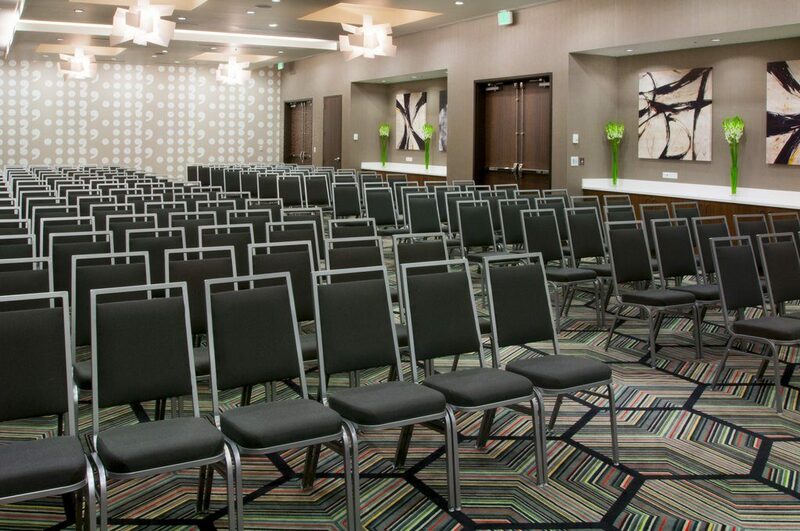 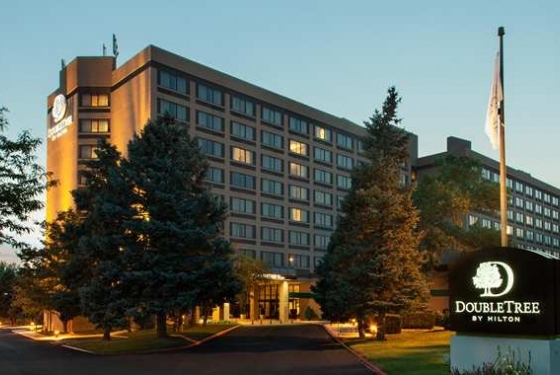 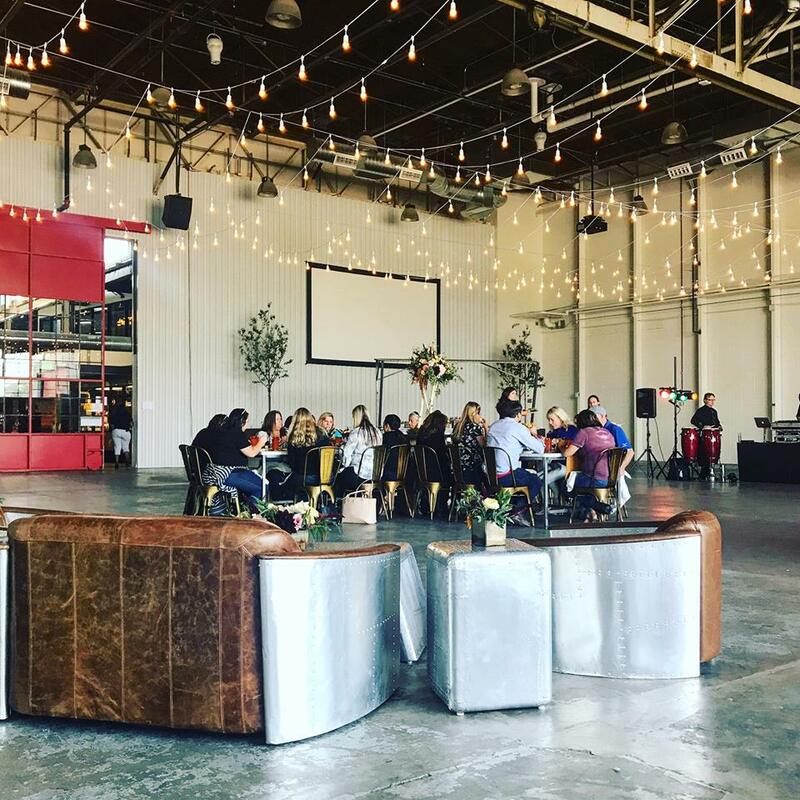 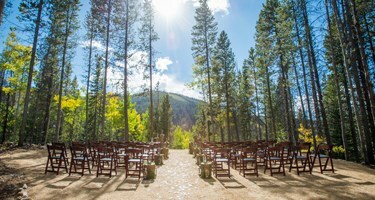 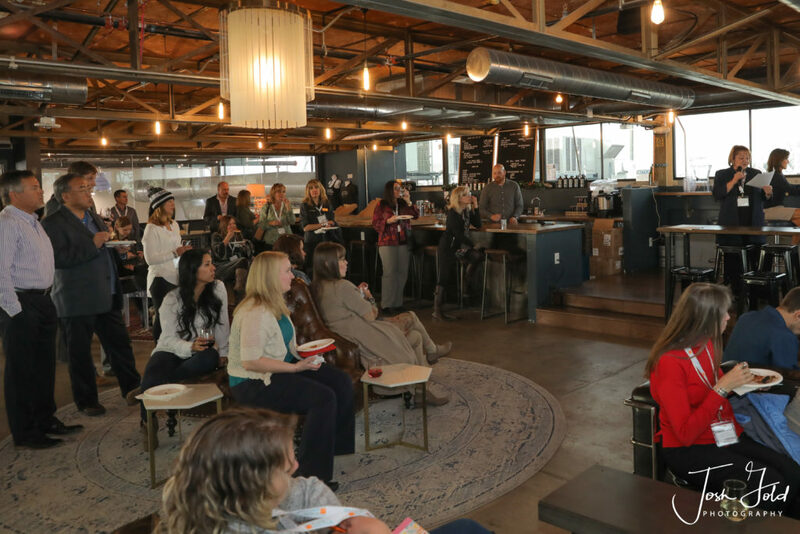 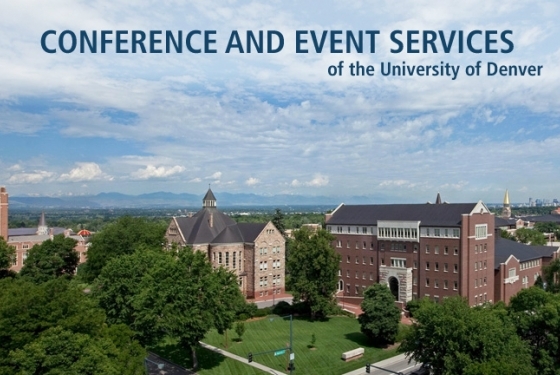 Our website was created to help you find meeting facilities, conference centers and event venues throughout the state of Colorado. 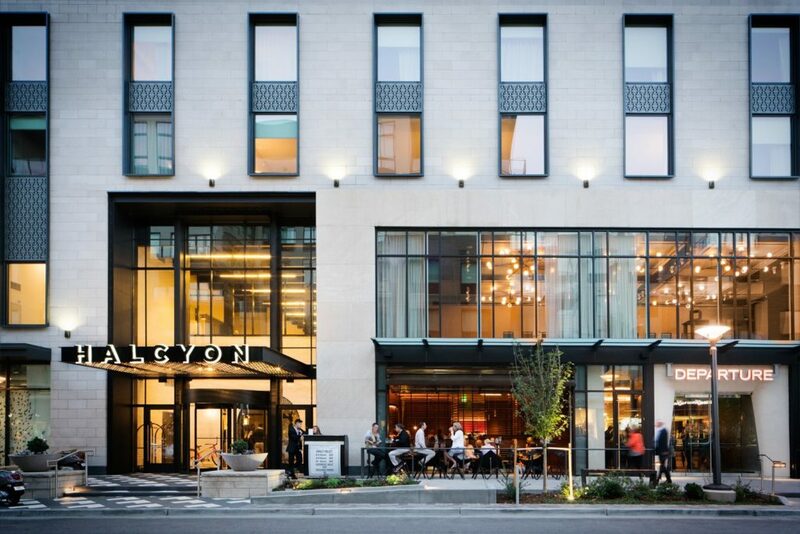 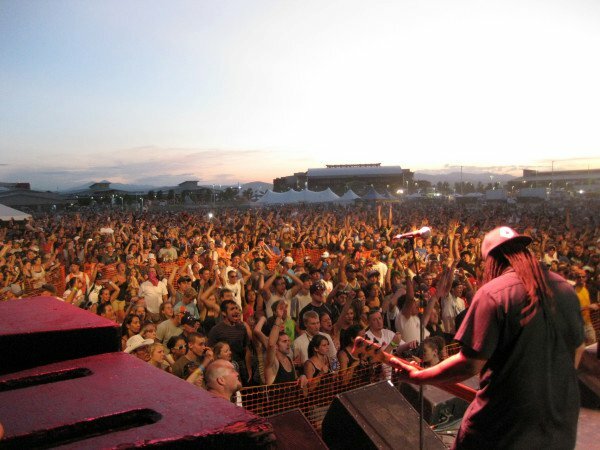 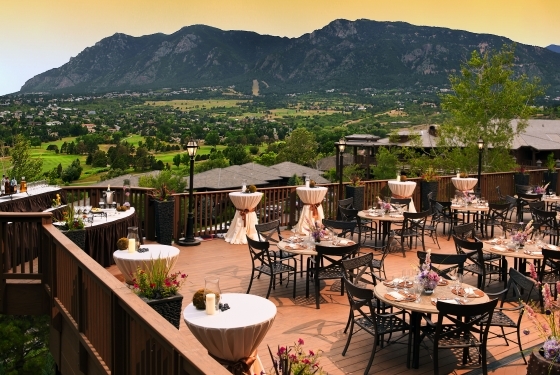 Destination Colorado brings together all of the key players who provide meeting, convention, business and leisure group services. 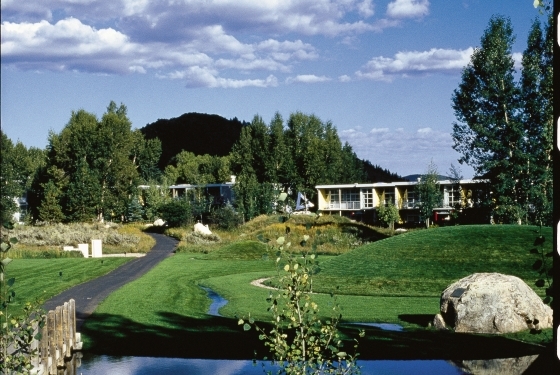 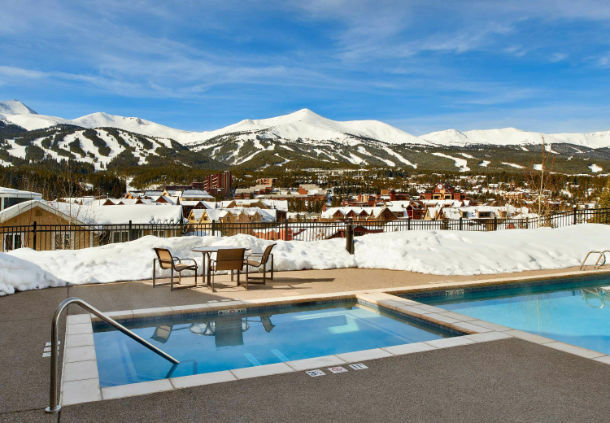 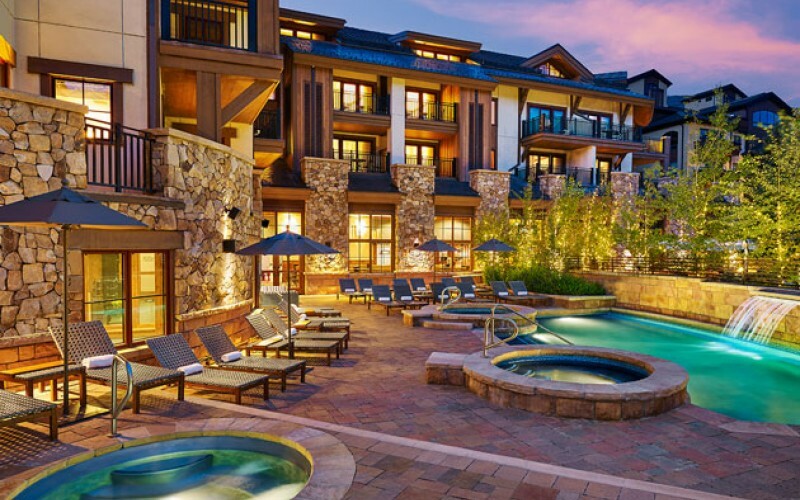 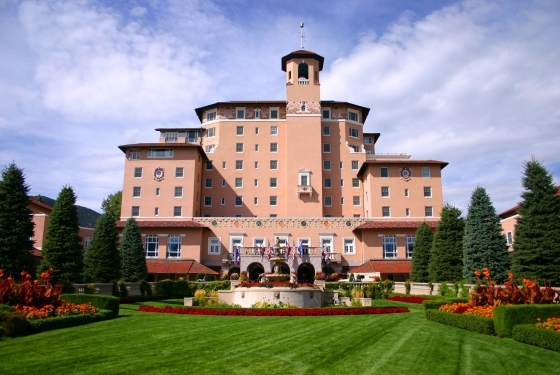 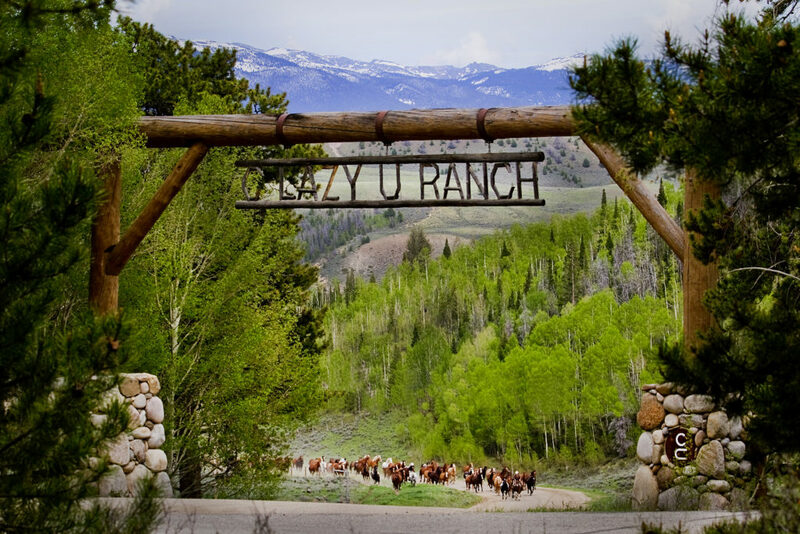 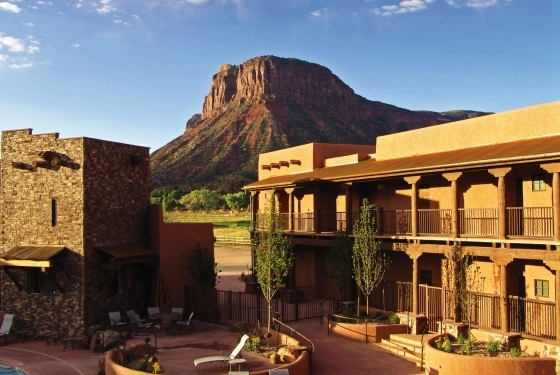 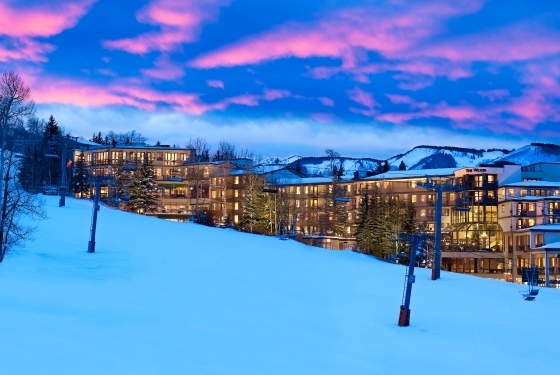 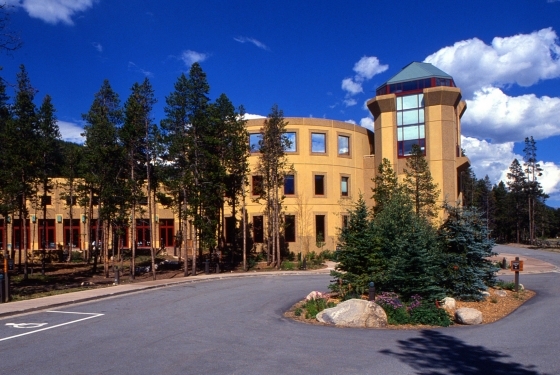 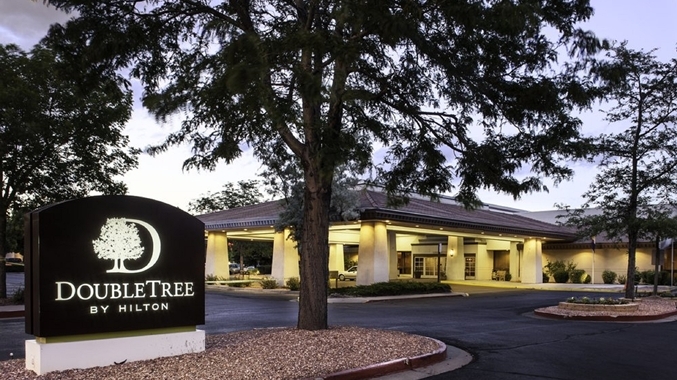 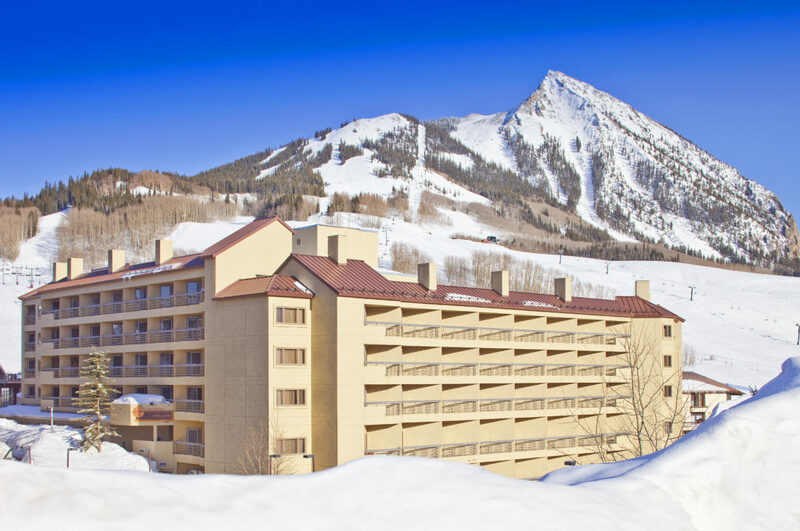 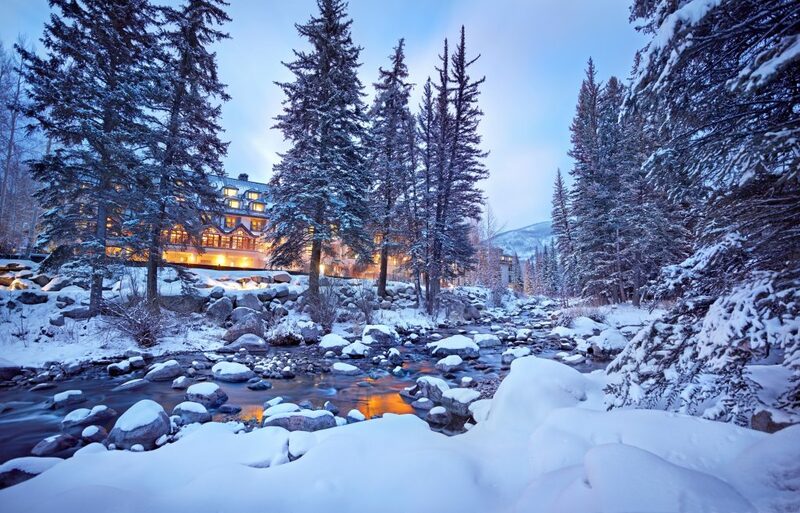 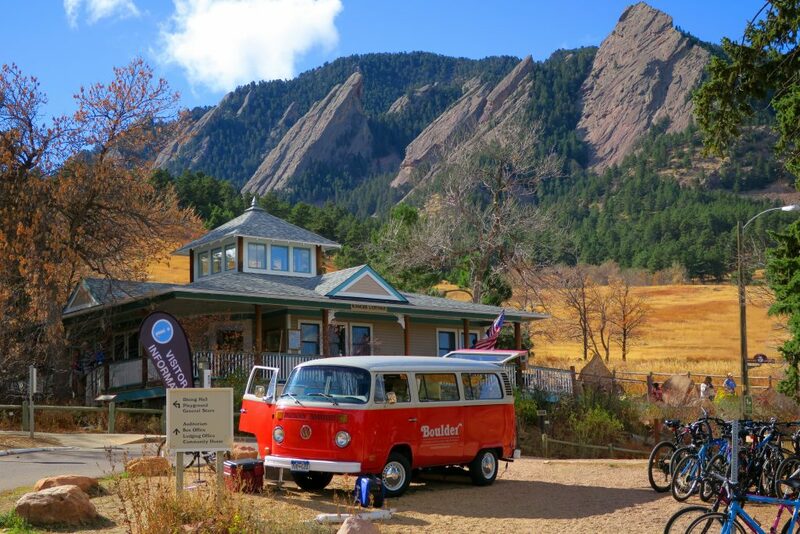 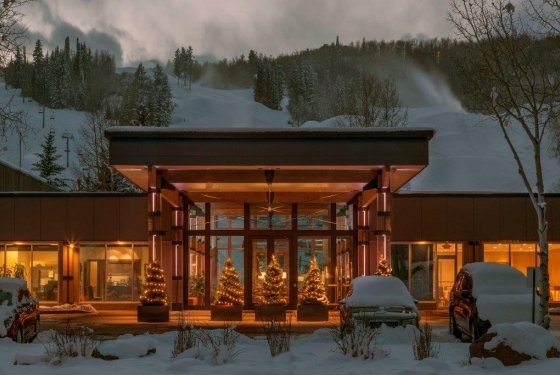 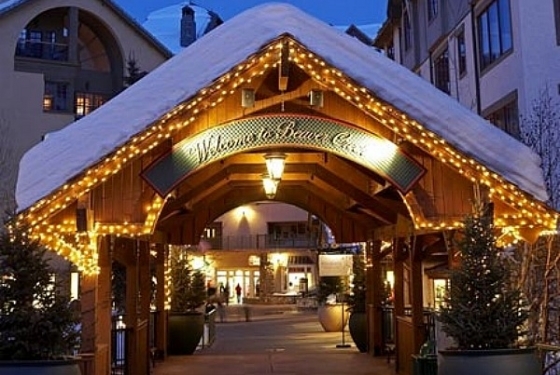 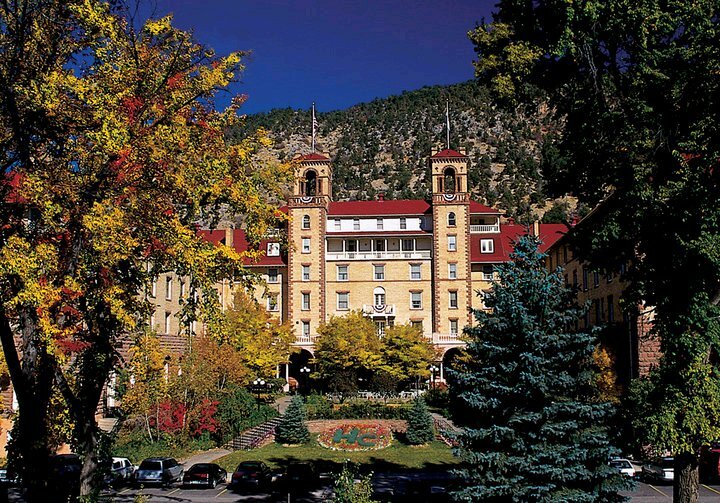 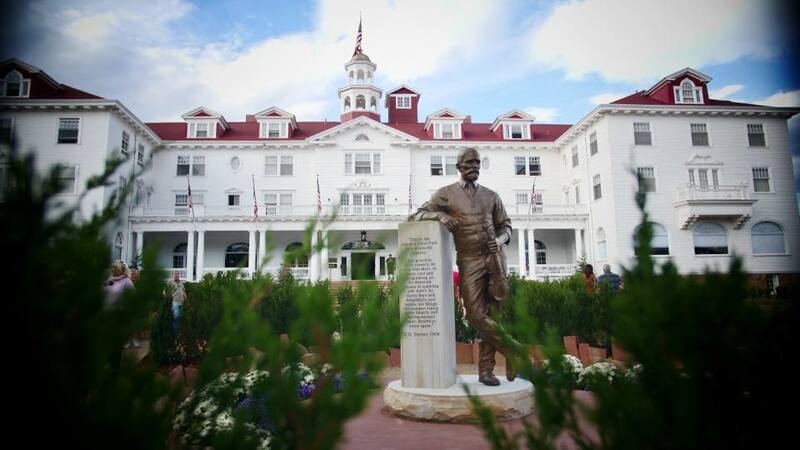 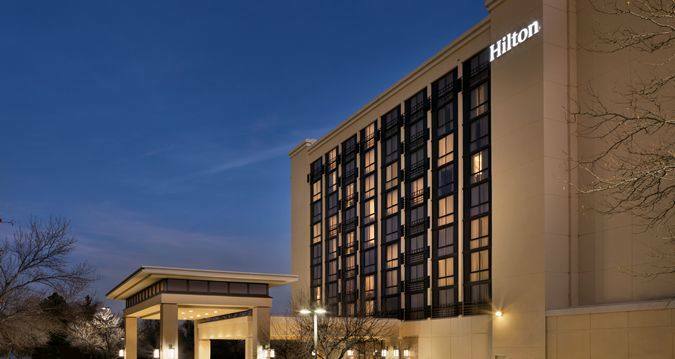 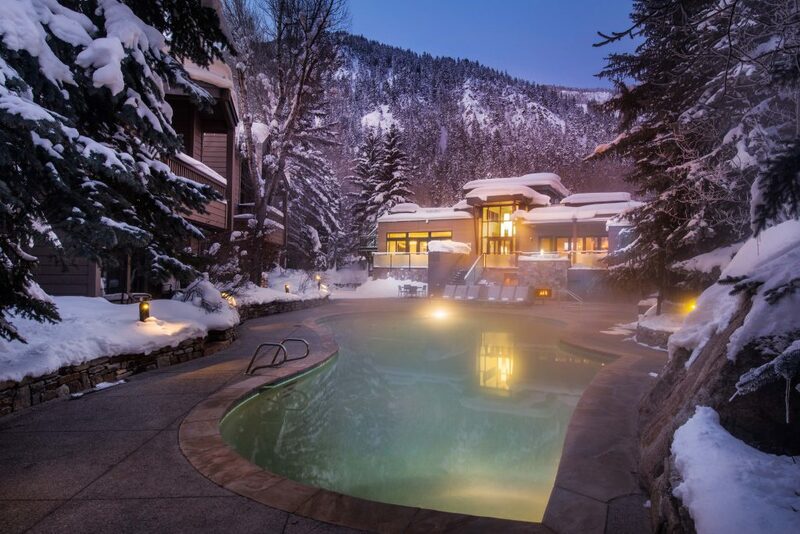 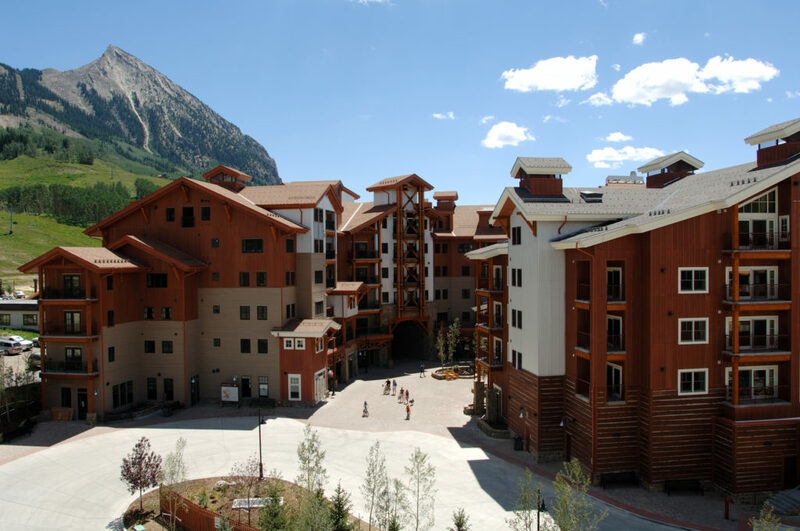 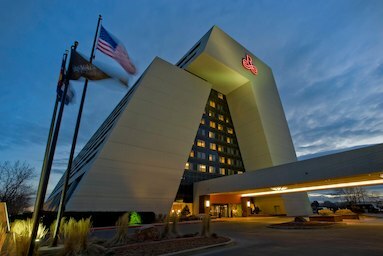 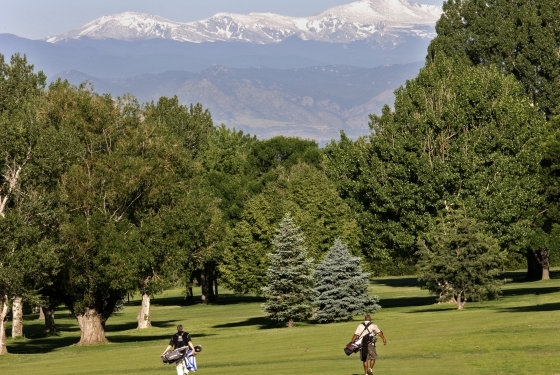 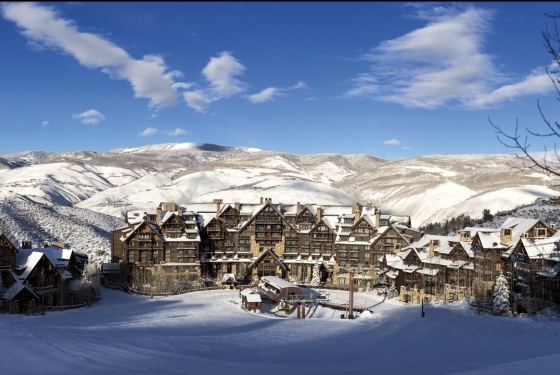 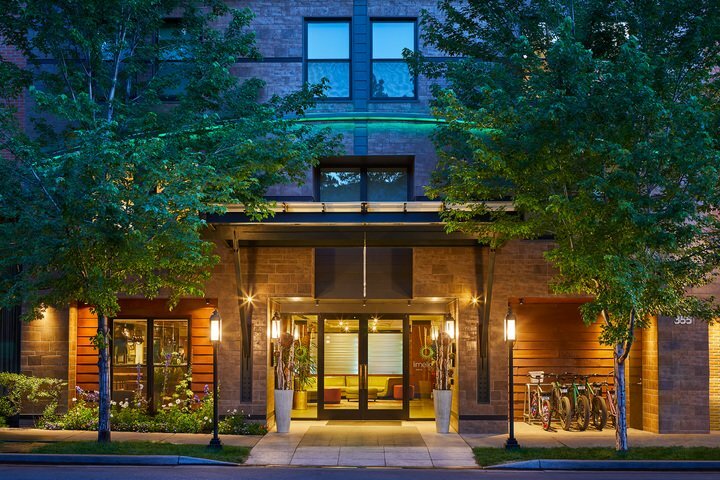 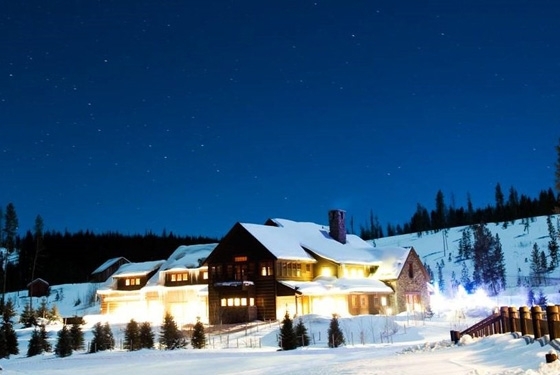 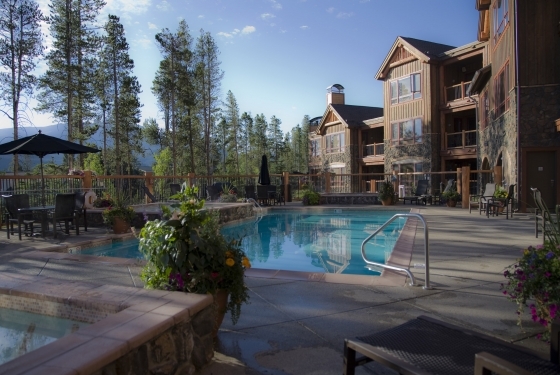 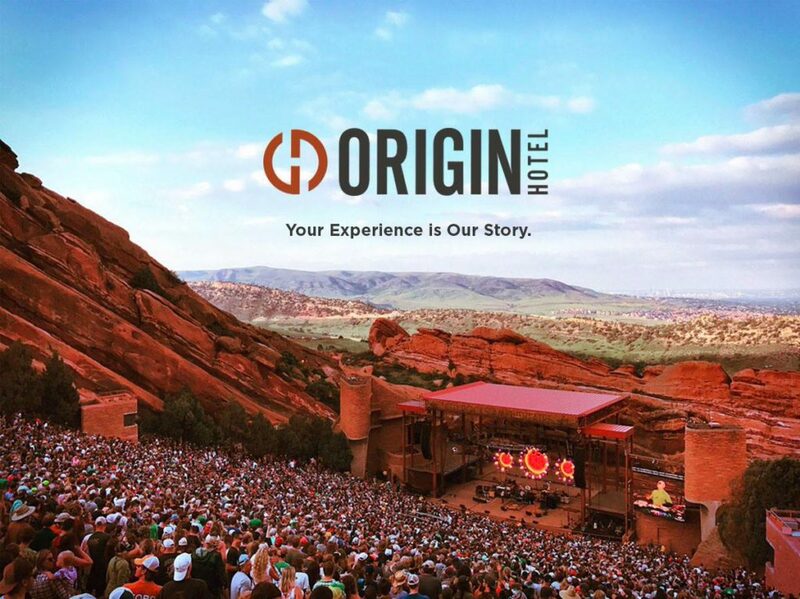 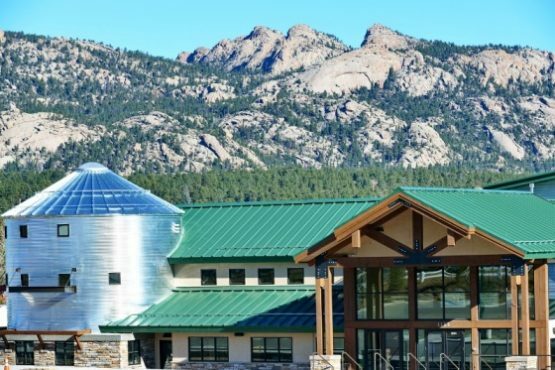 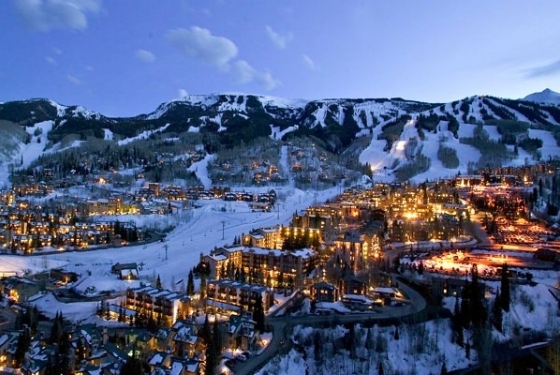 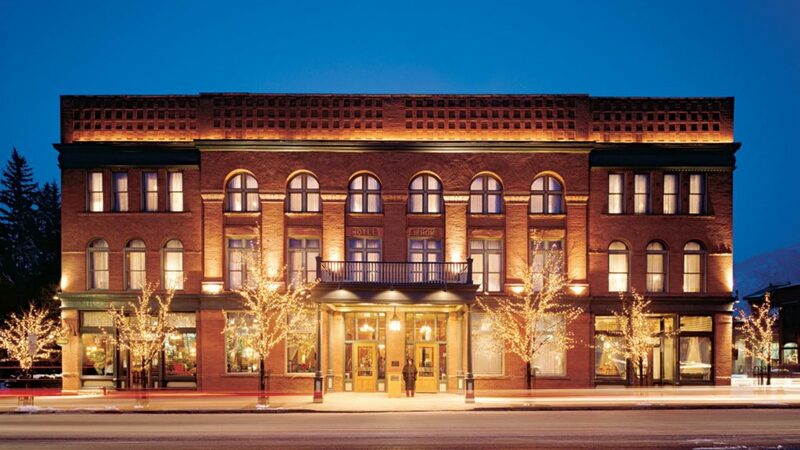 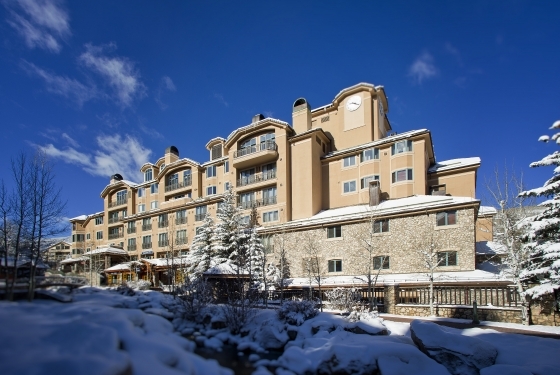 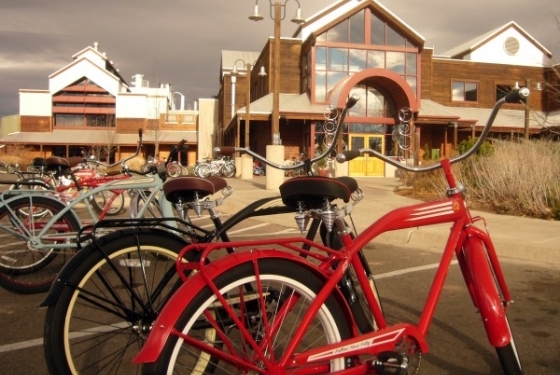 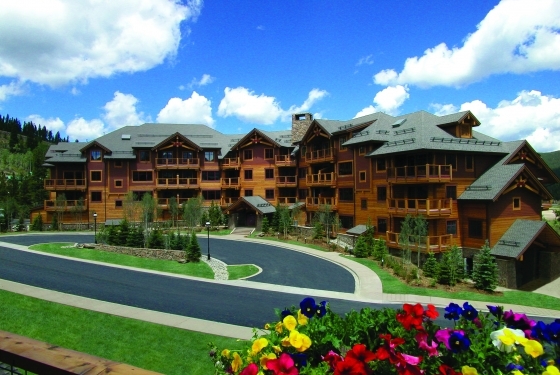 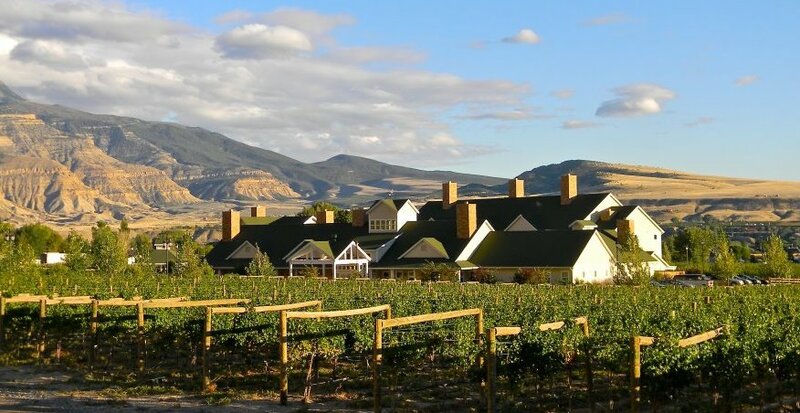 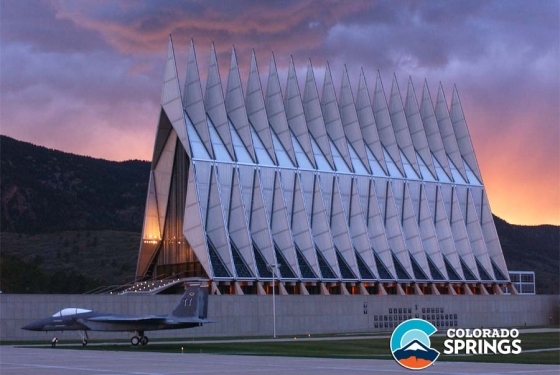 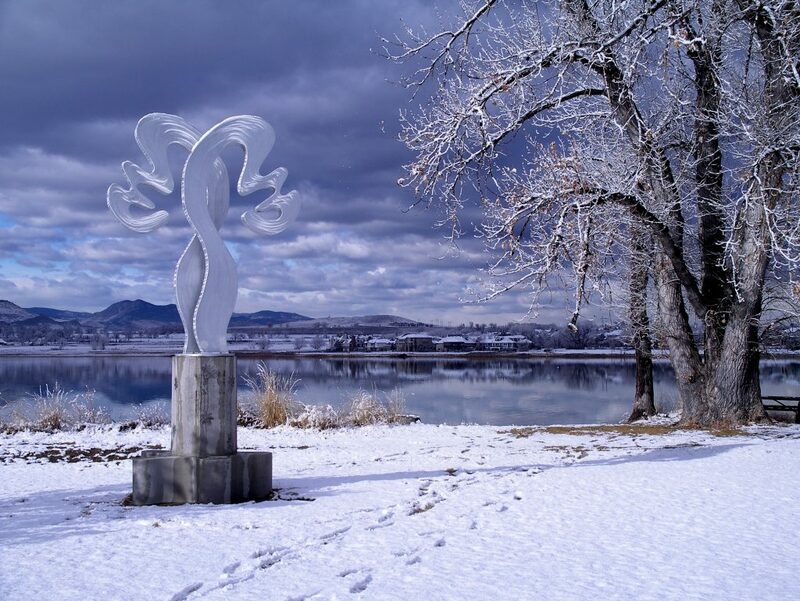 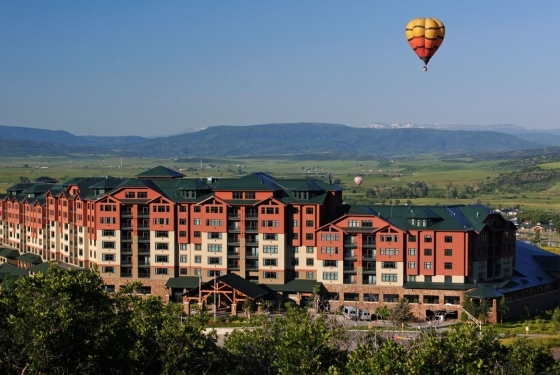 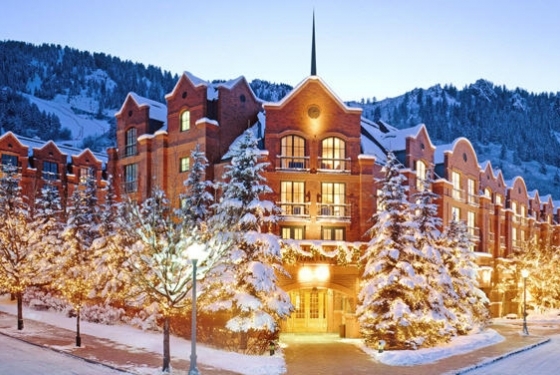 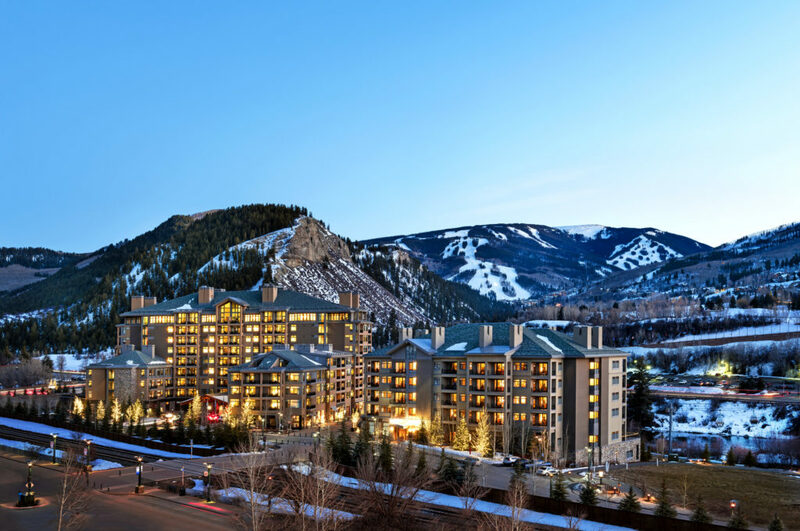 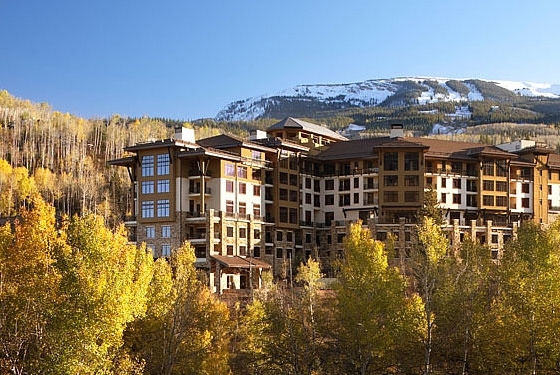 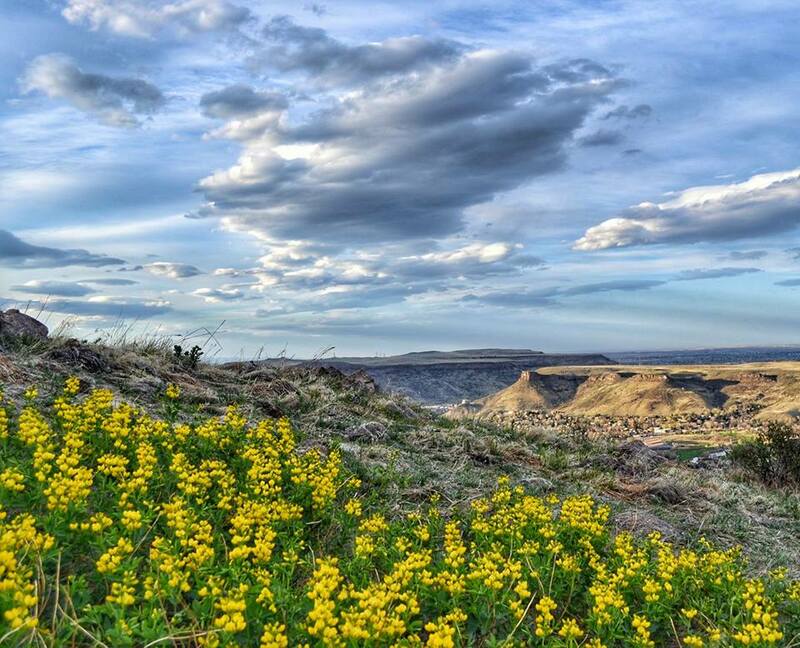 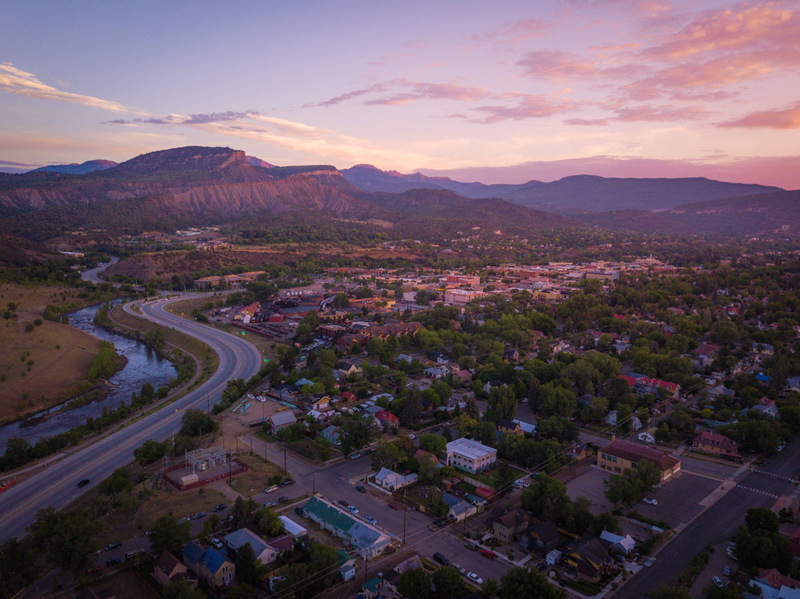 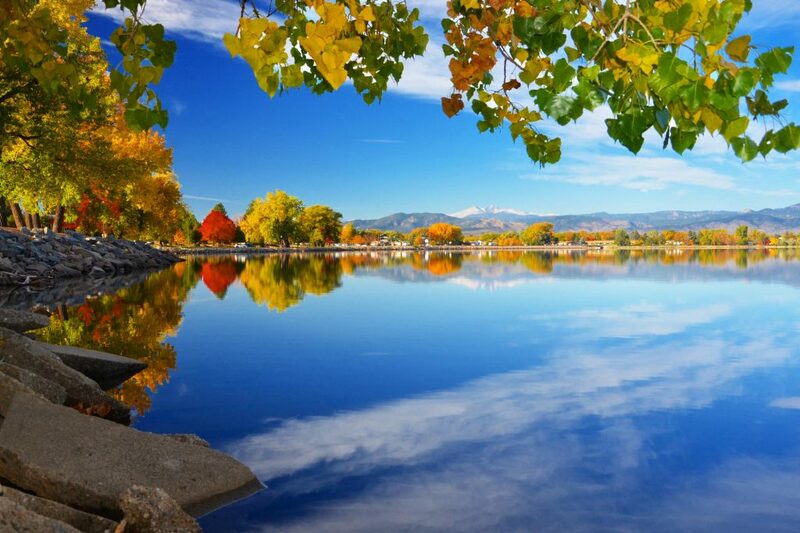 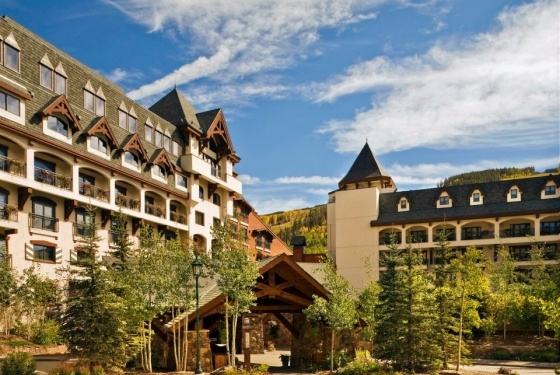 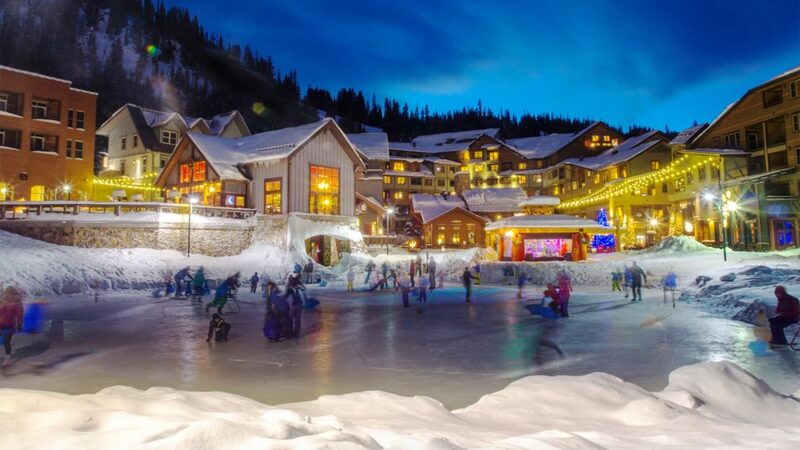 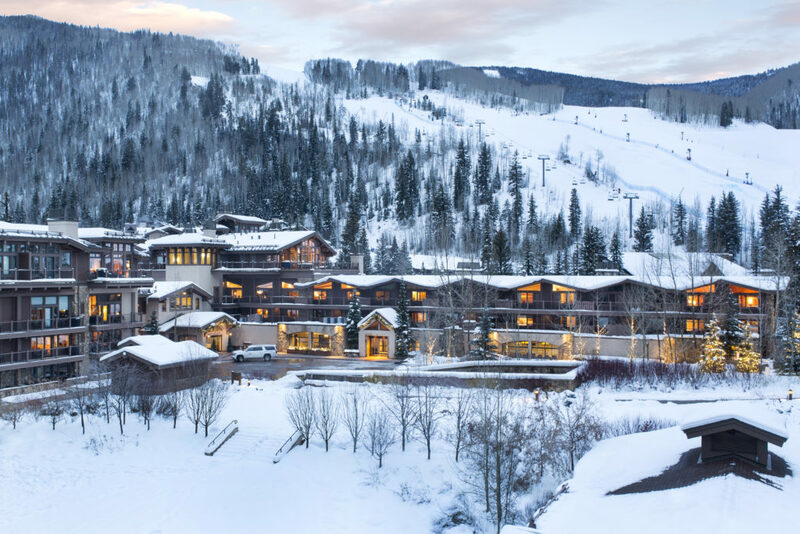 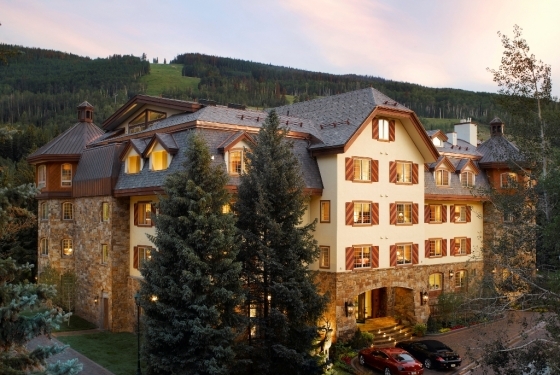 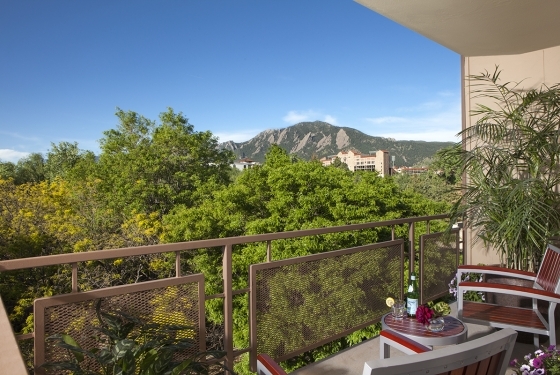 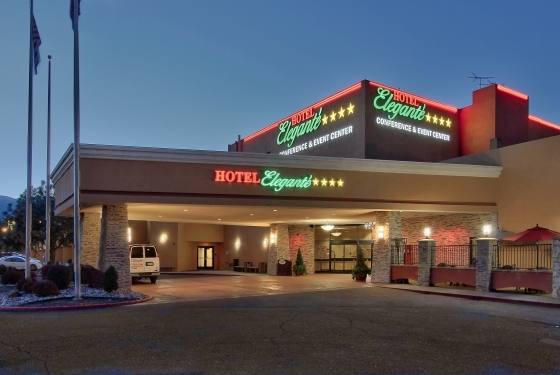 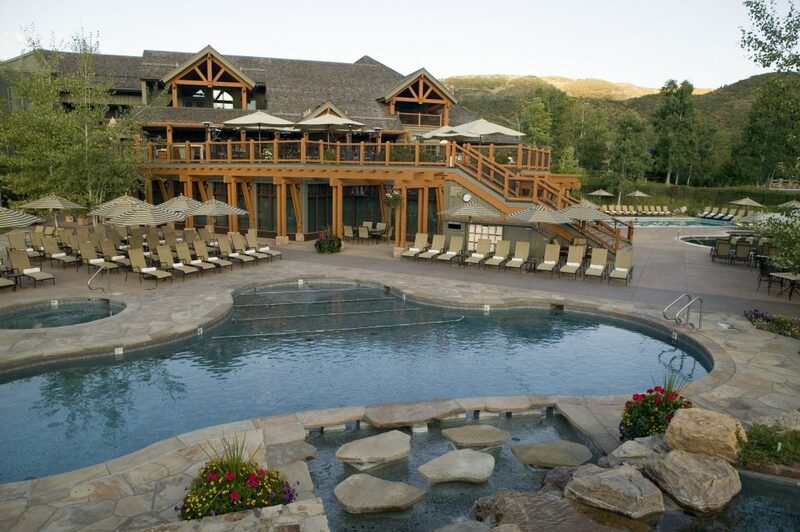 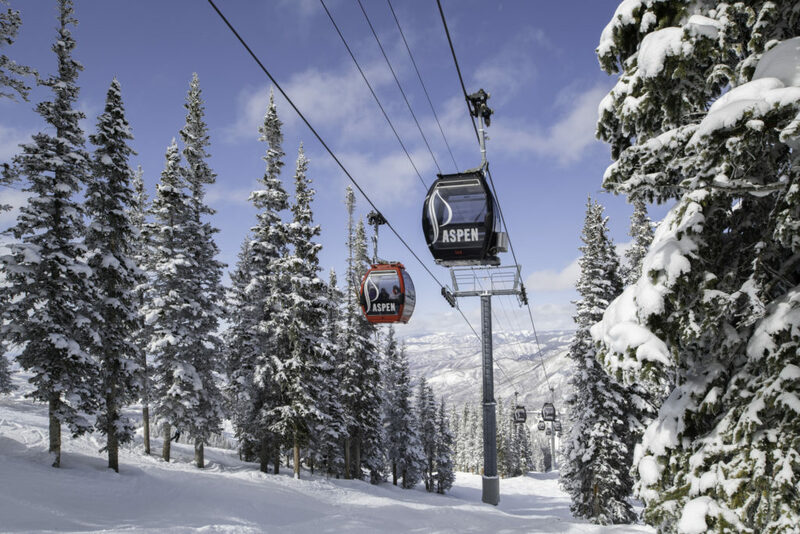 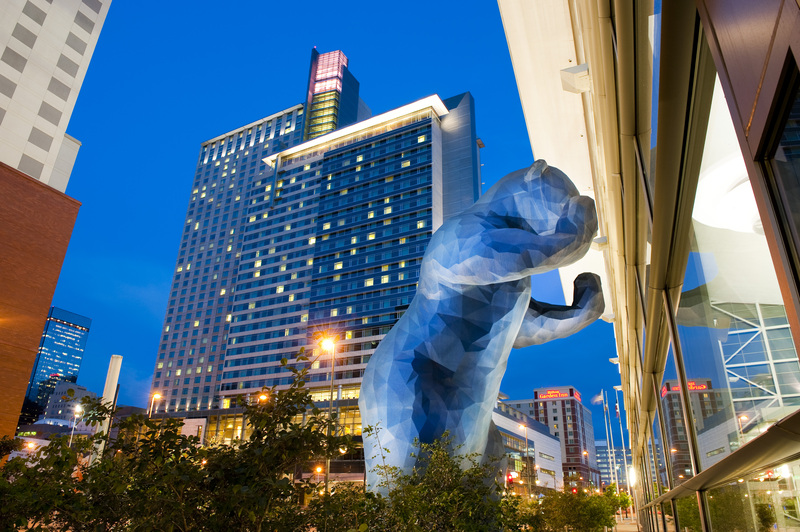 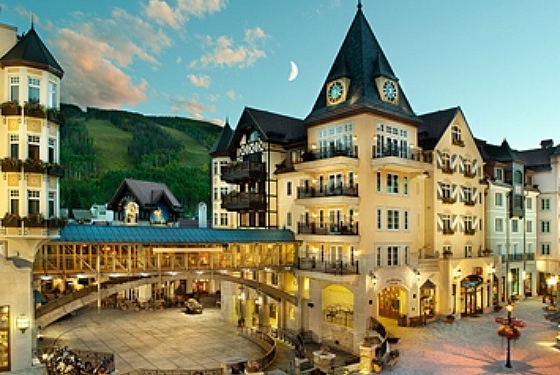 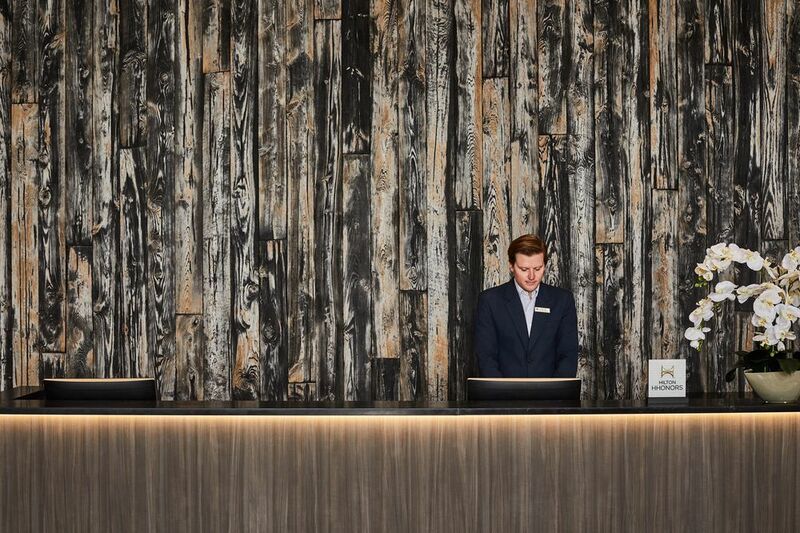 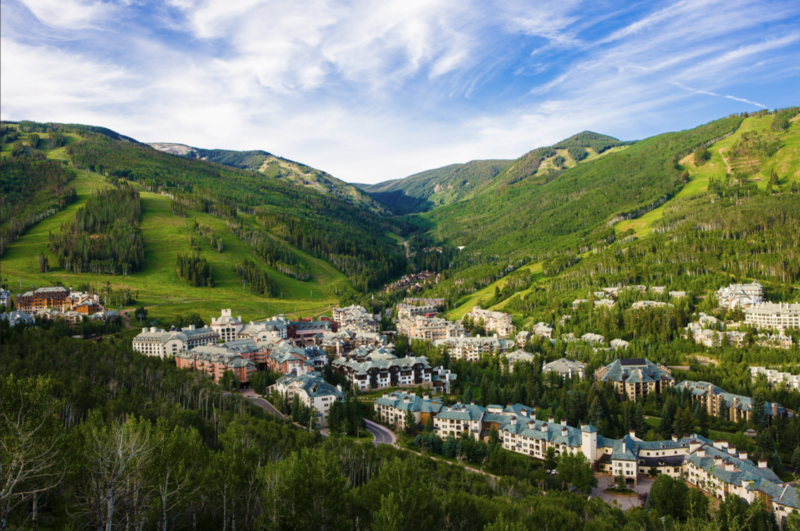 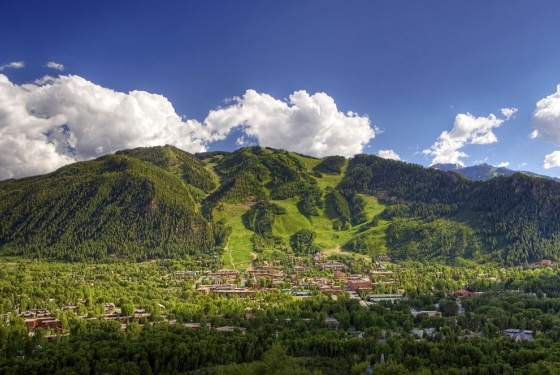 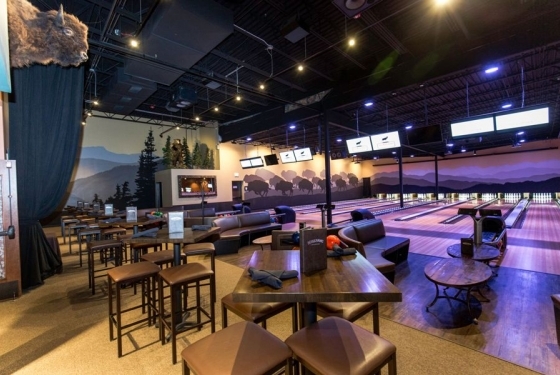 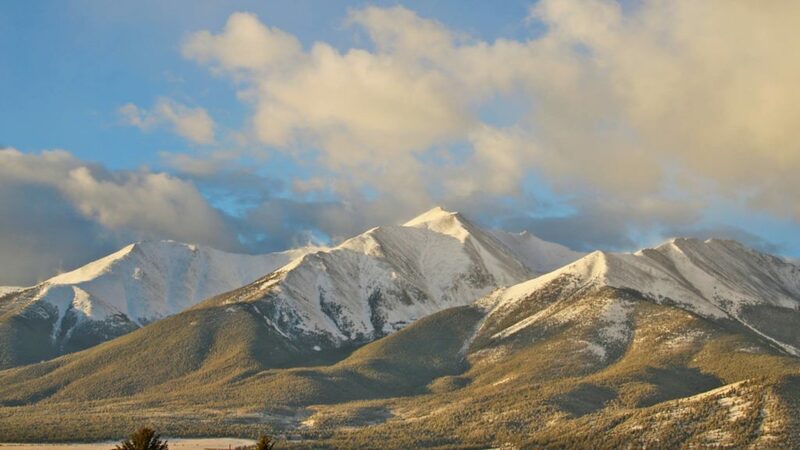 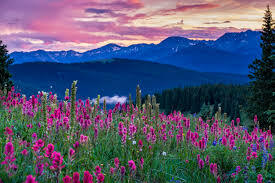 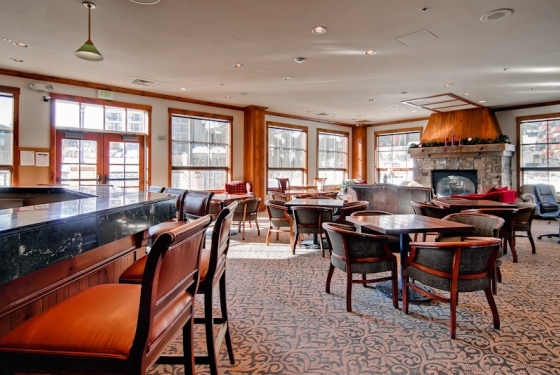 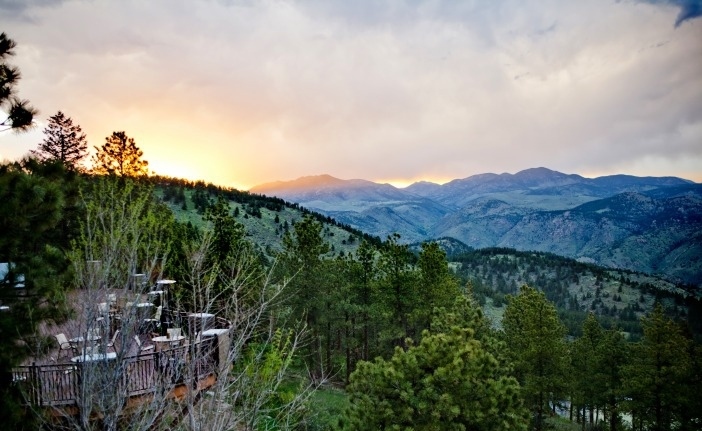 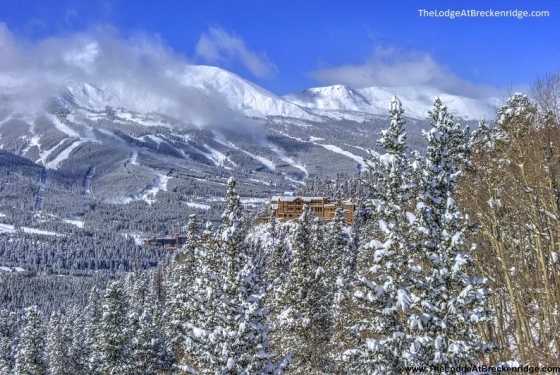 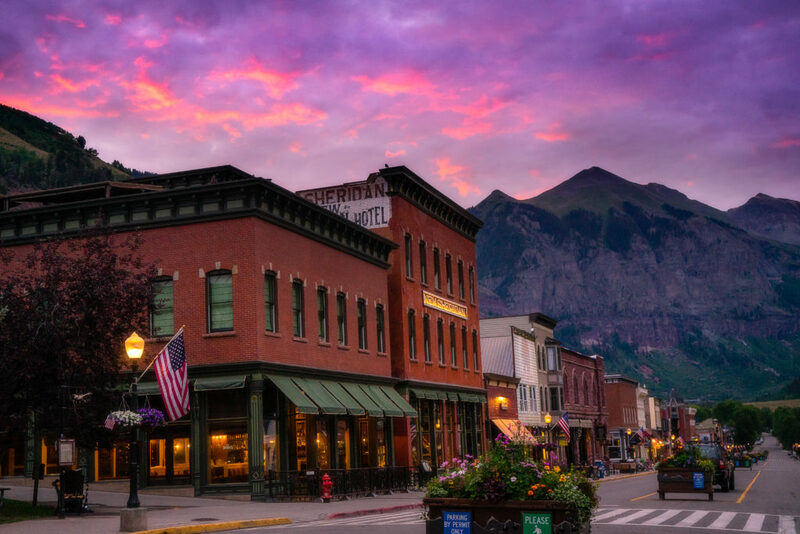 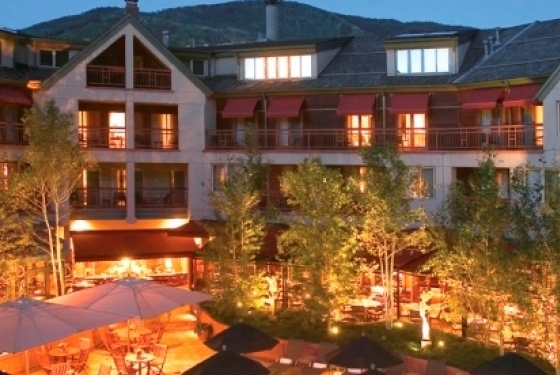 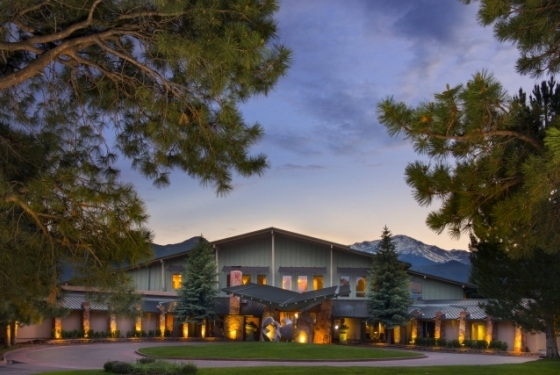 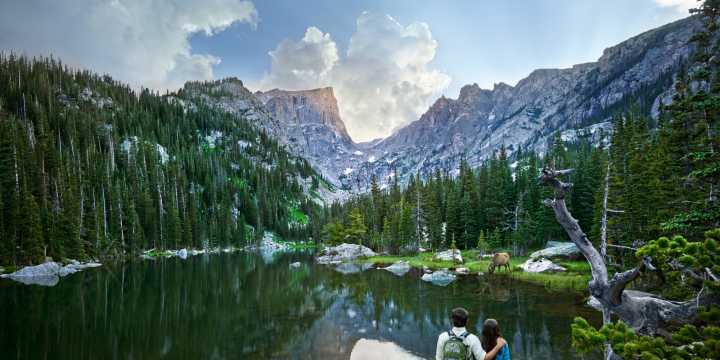 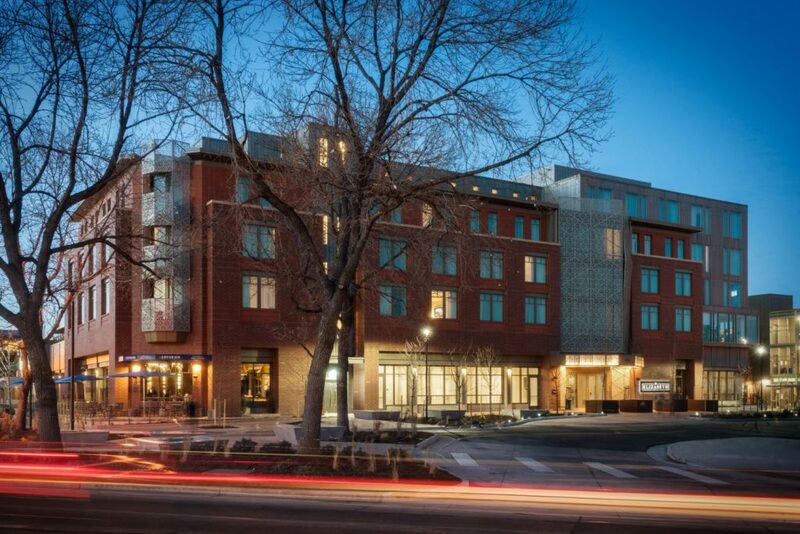 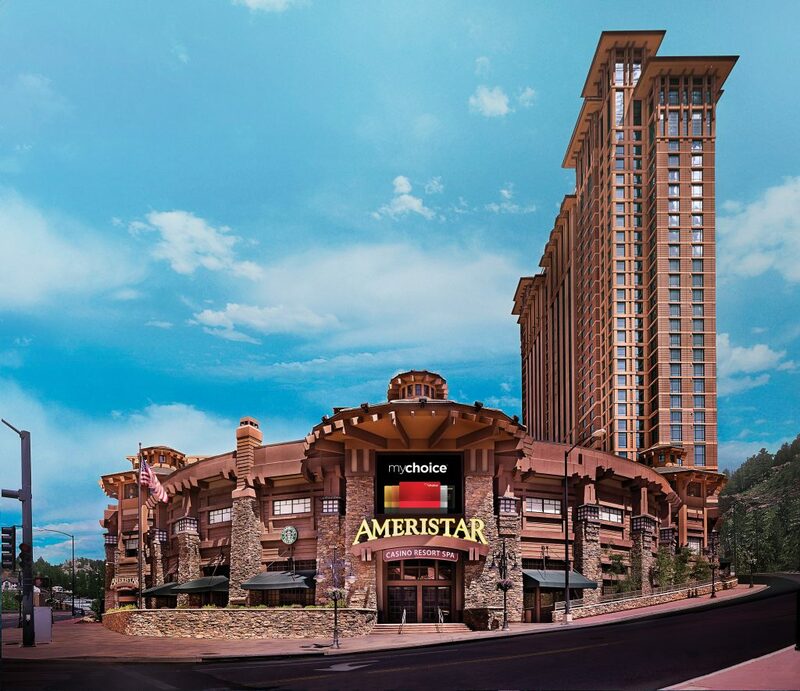 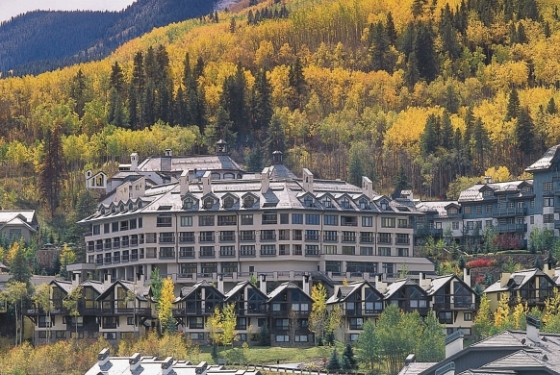 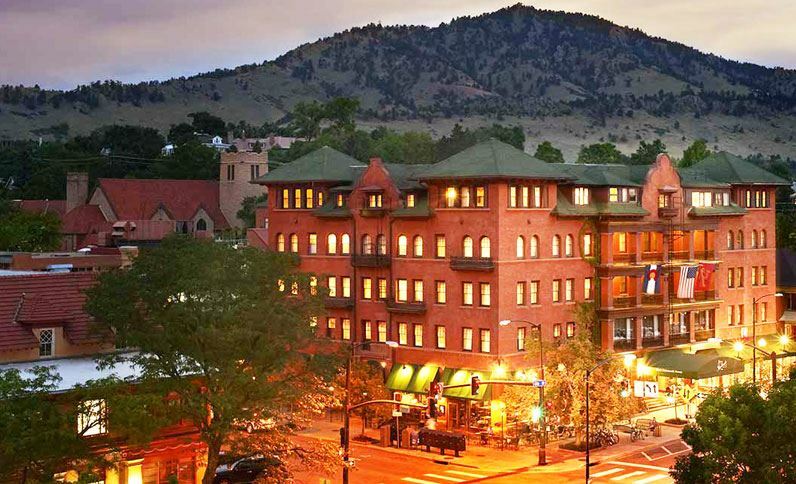 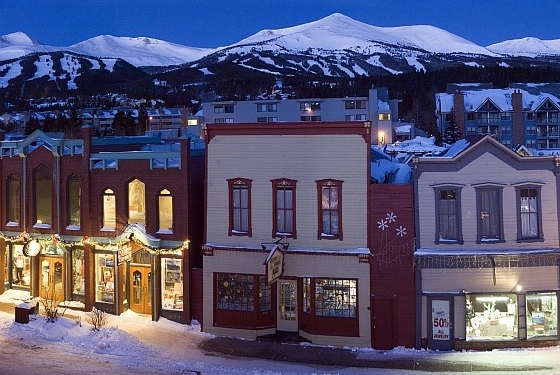 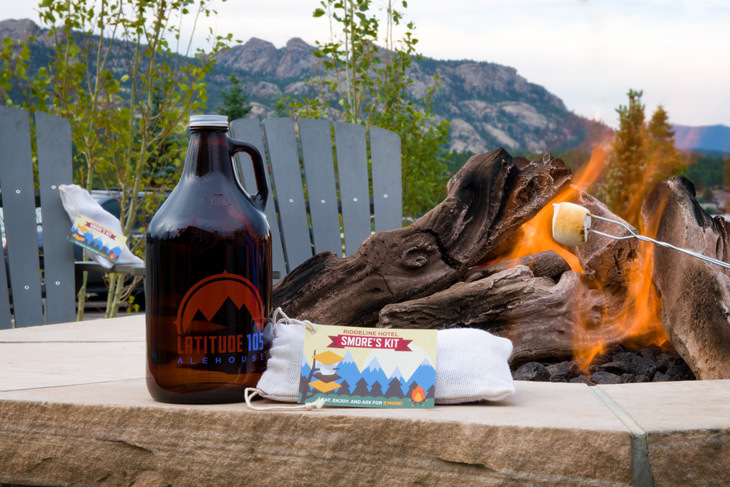 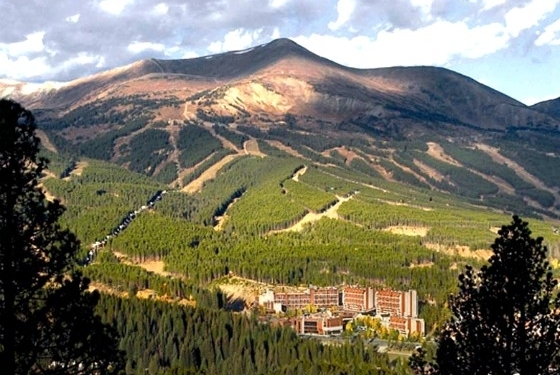 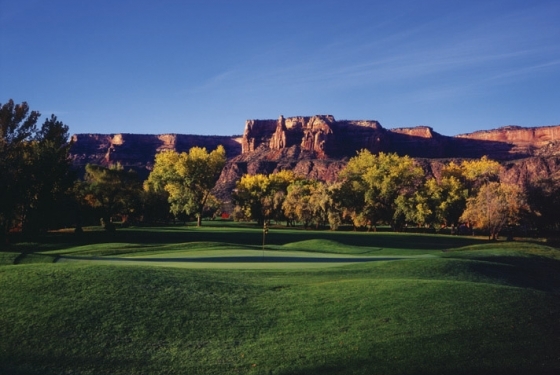 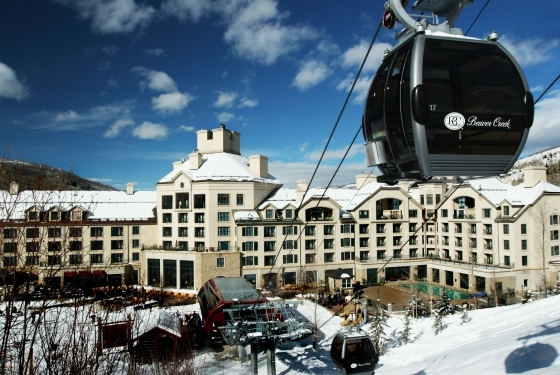 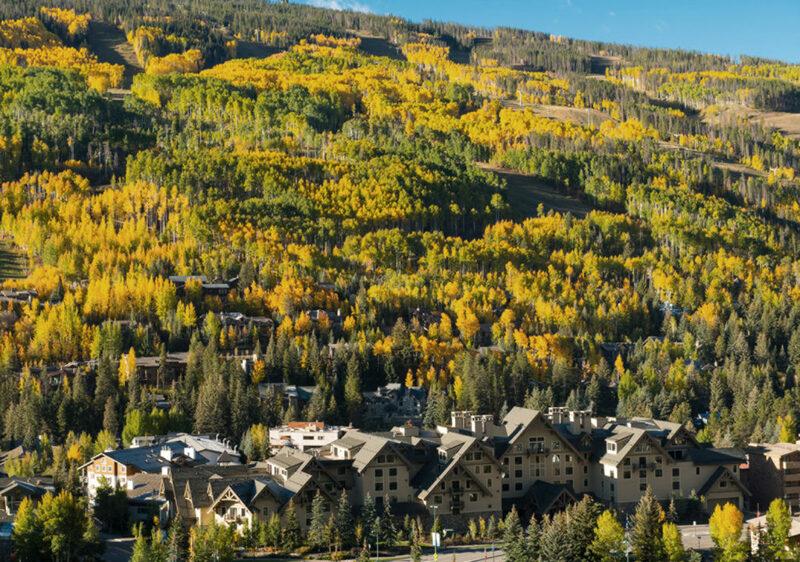 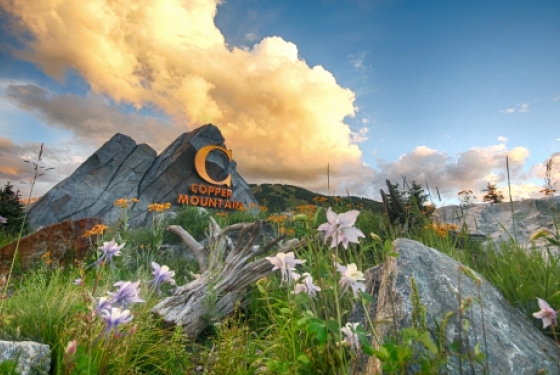 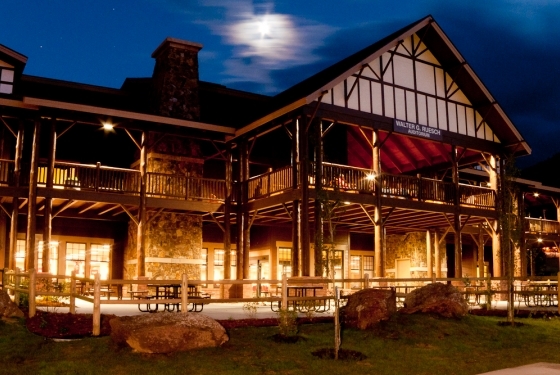 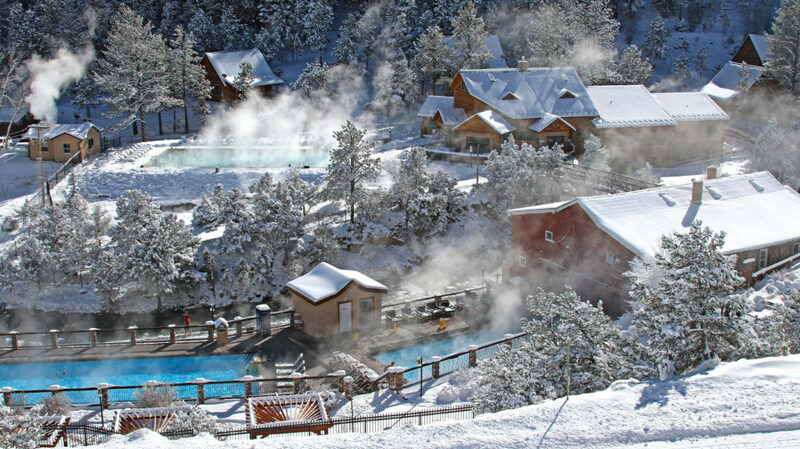 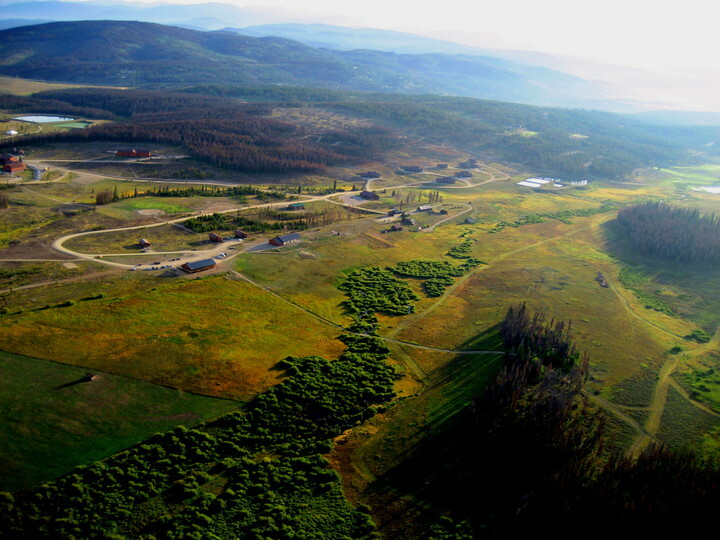 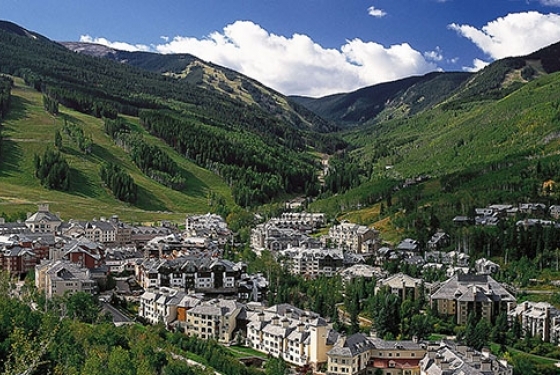 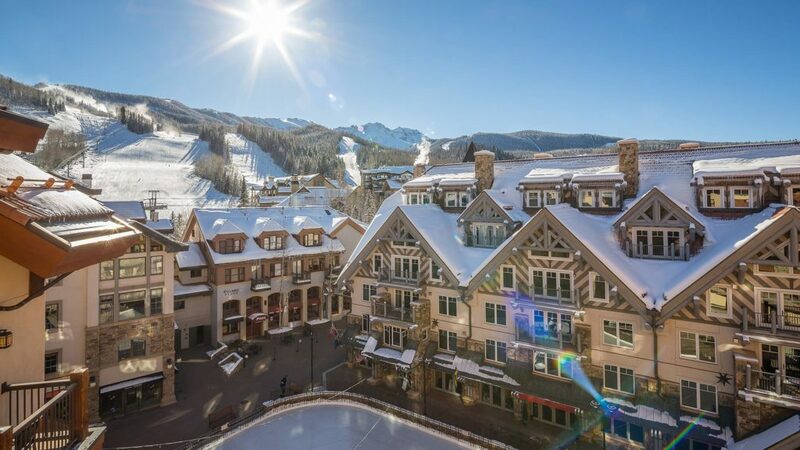 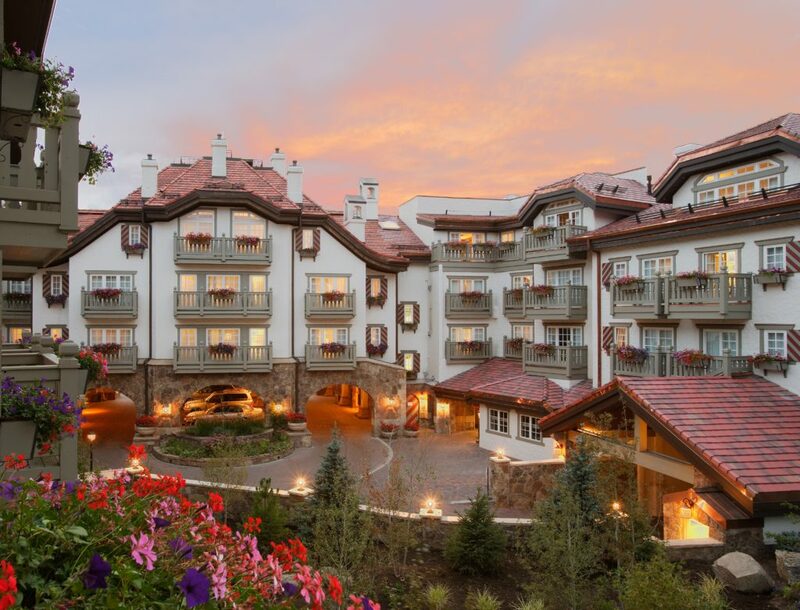 Browse hotels, conference centers, resorts and restaurants eager to show you Colorado hospitality that is second only to the beautiful mountain scenery found here. 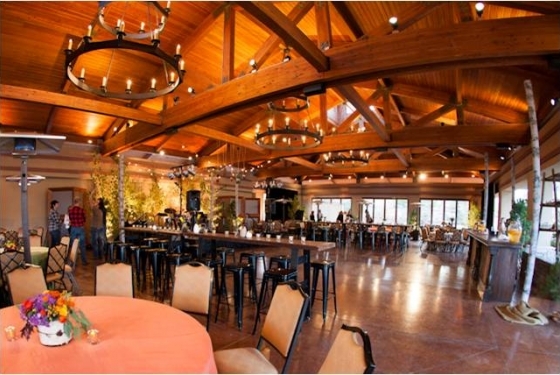 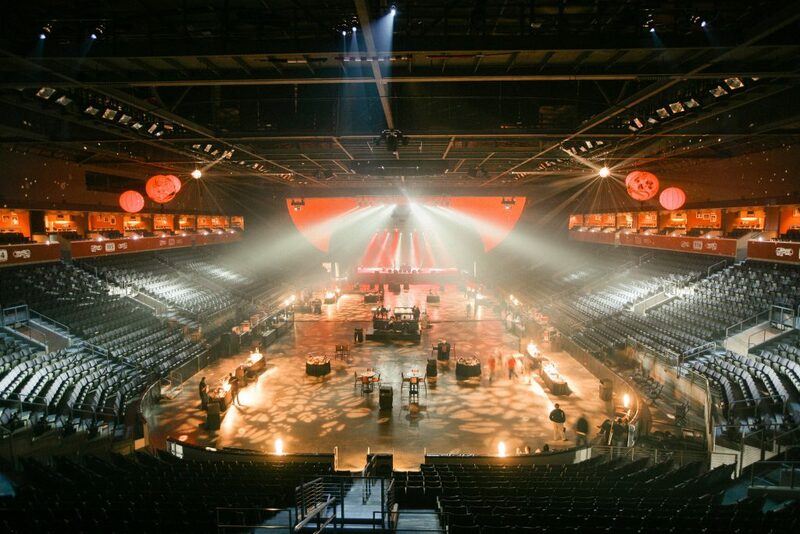 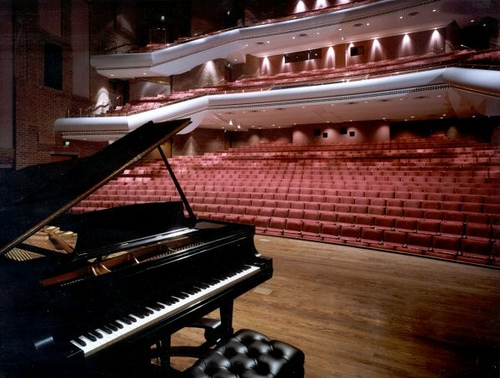 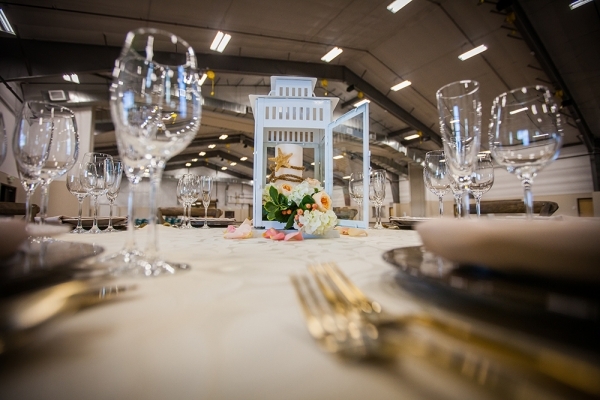 An alphabetical list of all venues can be found below or, to narrow your search, click here.